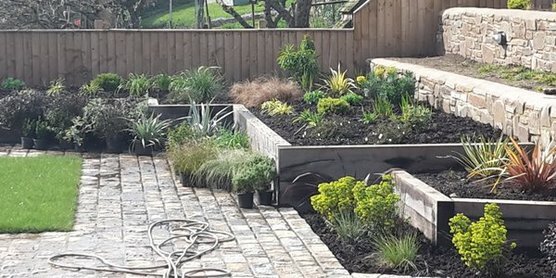 Other Garden Services|Advice from a North Devon Garden Designer and Landscaper. 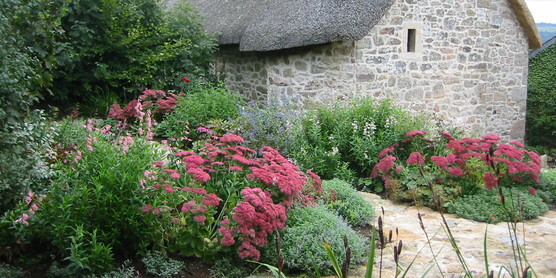 Alison Böckh Garden Design based in North Devon can assist in all aspects of Garden Design and Landscaping. I also offer other services such as consultations, planting and growing advice. 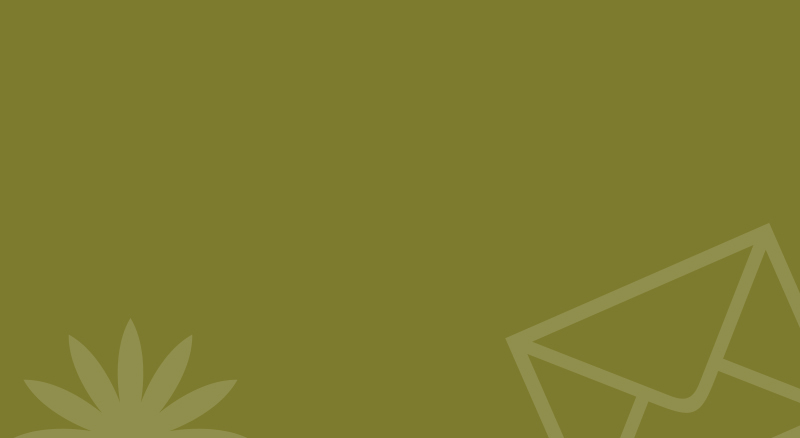 Call me on 01805 804322 or 07772147518, or if you prefer, you can email alison@gardendesignernorthdevon.co.uk or click here to visit my contact page and complete the simple form. 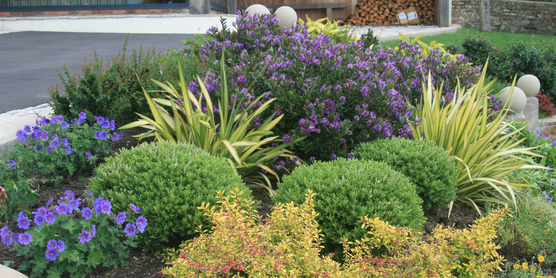 A consultation may be all that you require giving you fresh insight into enhancing what you have, and gardening advice to rejuvenate existing planting. My visits are accompanied by a written brief outlining my suggestions and explaining how to maintain the garden you want. 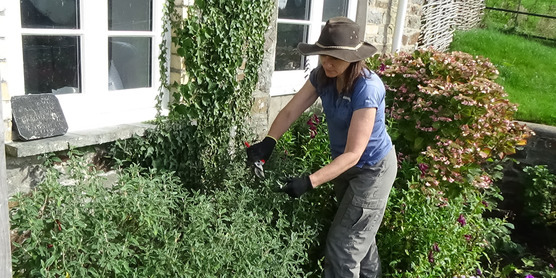 Love your garden the way it is but it needs some TLC? I can give your garden a horticultural makeover with my gardening crew, pruning shrubs, improving lawns, replanting beds and borders. In addition, I can provide a maintenance schedule, explaining what to do and when. Every few years a border needs replanting to bring colour and form back into the garden - as well as a weed cull! For larger beds and borders I can revise the planting plan in keeping with the site and soil but according to your budget and taste. Where possible I like to replant these areas with plants from quality local nurseries - to support local businesses and because their plants are raised in Devon! Call me to arrange a free initial visit.